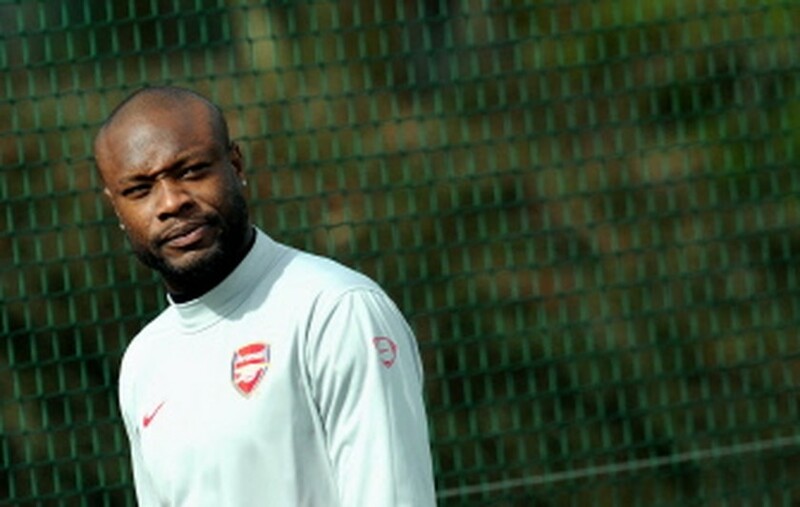 PARIS, May 4, 2010 (AFP) - Arsenal defender William Gallas, who is recovering from a calf injury, says he will be "ready" should he get the call from France coach Raymond Domenech for the June 11-July 11 World Cup. "If that hadn't been possible, I would have ruled myself out," said Gallas, who suffered a recurrence of the calf problem which had kept him out for six weeks during the first half of the March 31 Champions League draw against Barcelona. "At the moment, I feel good and I will be ready for the France team. "I think that Raymond Domenech must keep himself informed of my personal situation," the 32-year-old who has won 78 caps for the French team told Le Parisien. The defender refused to comment on his future with Arsenal, saying: "I've got nothing to say. My goal is to take part in the World Cup."